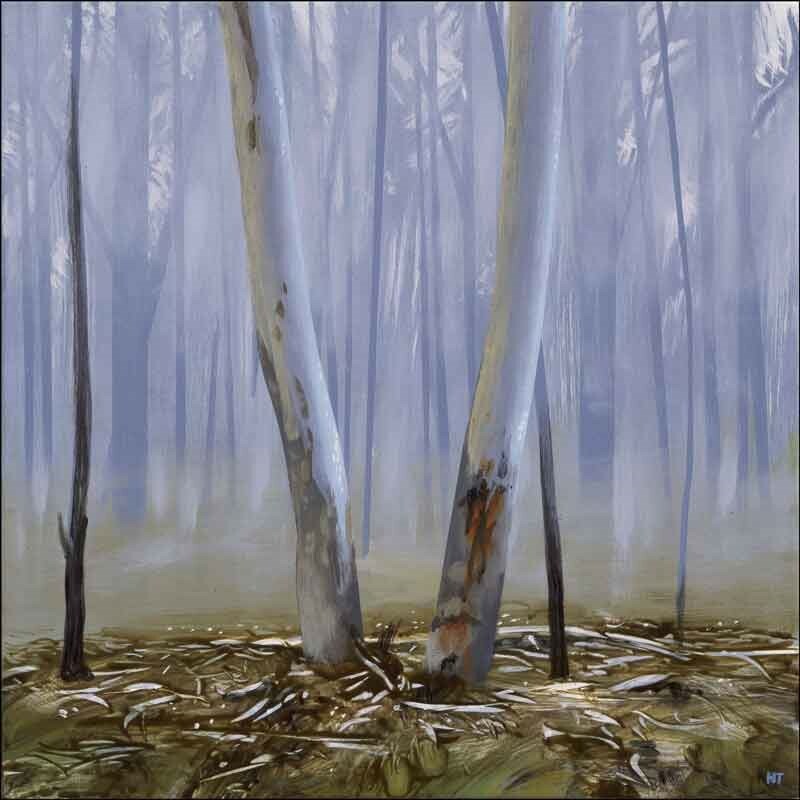 Neil Taylor was born in Brisbane in 1953, and studied as an art teacher in Queensland. 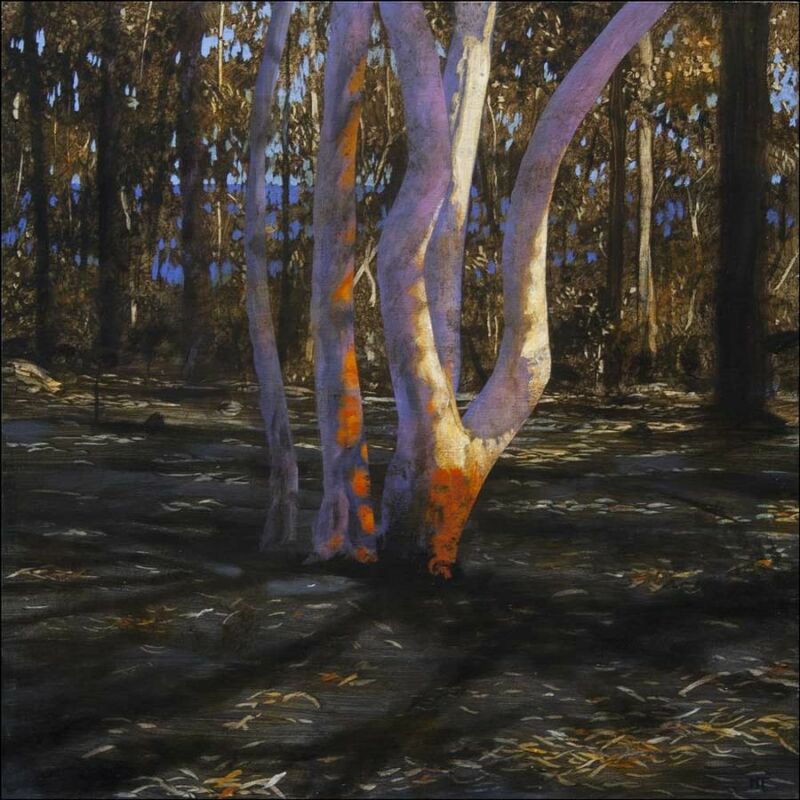 He has been exhibiting in Australia since 1975, and his work is held in numerous art collections in Australia and overseas. 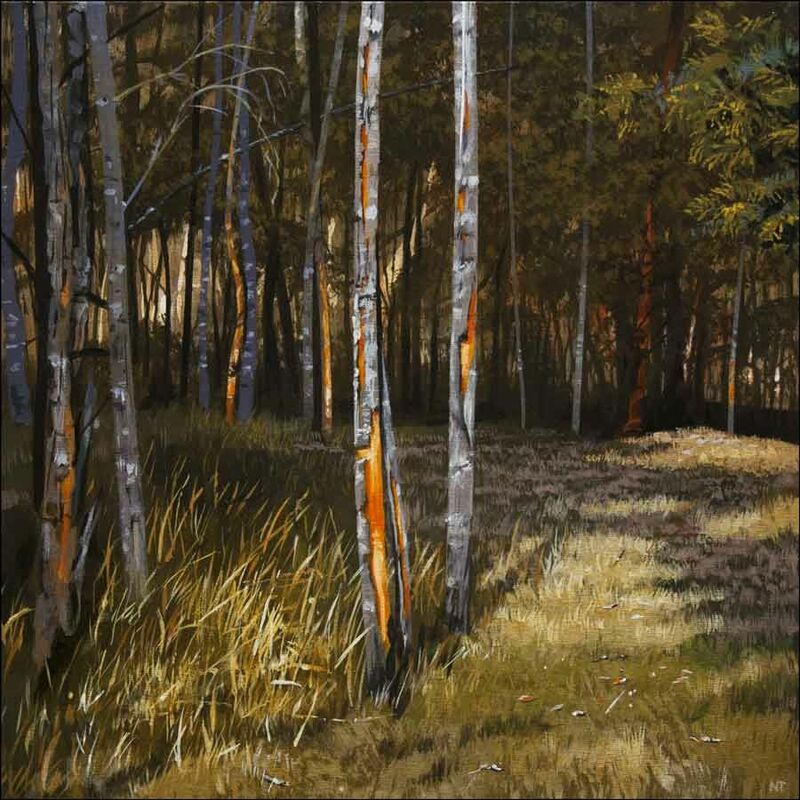 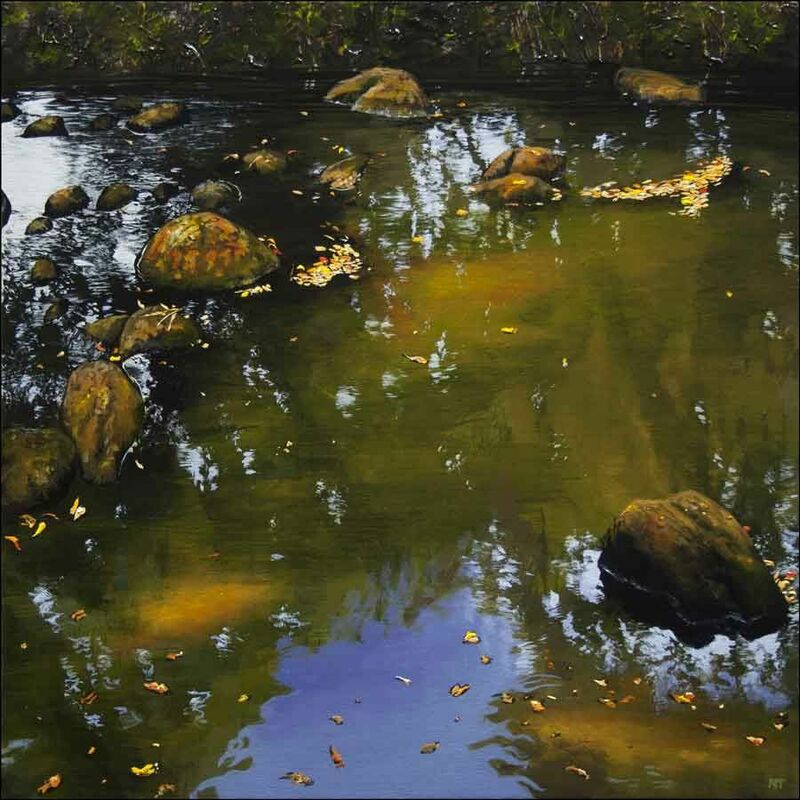 With superb technical skill, Neil paints in a super-realist style. 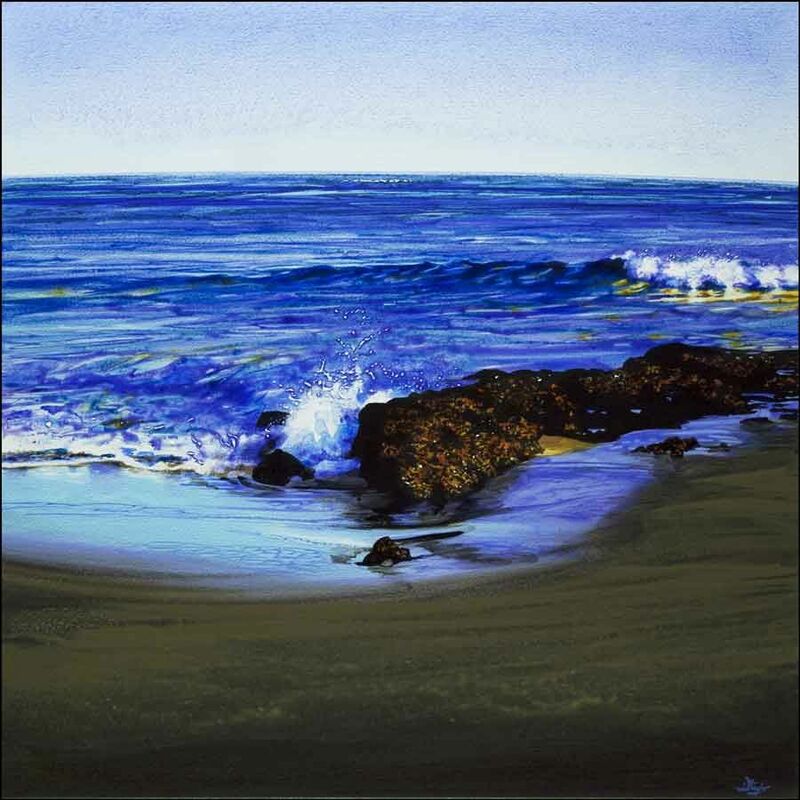 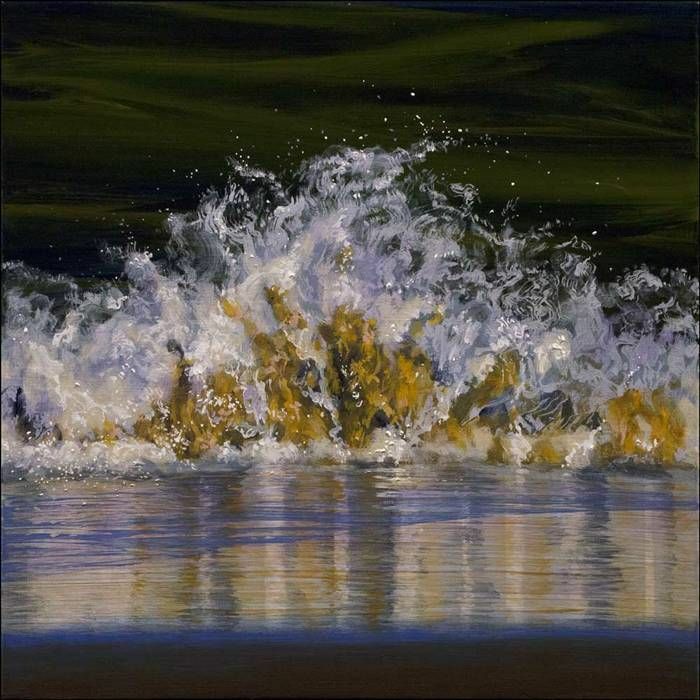 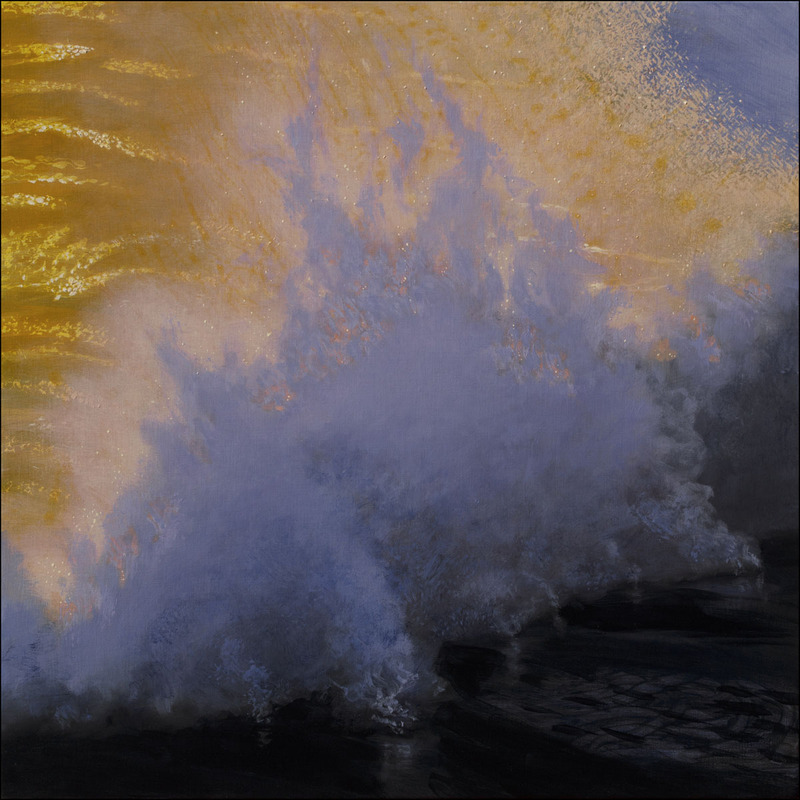 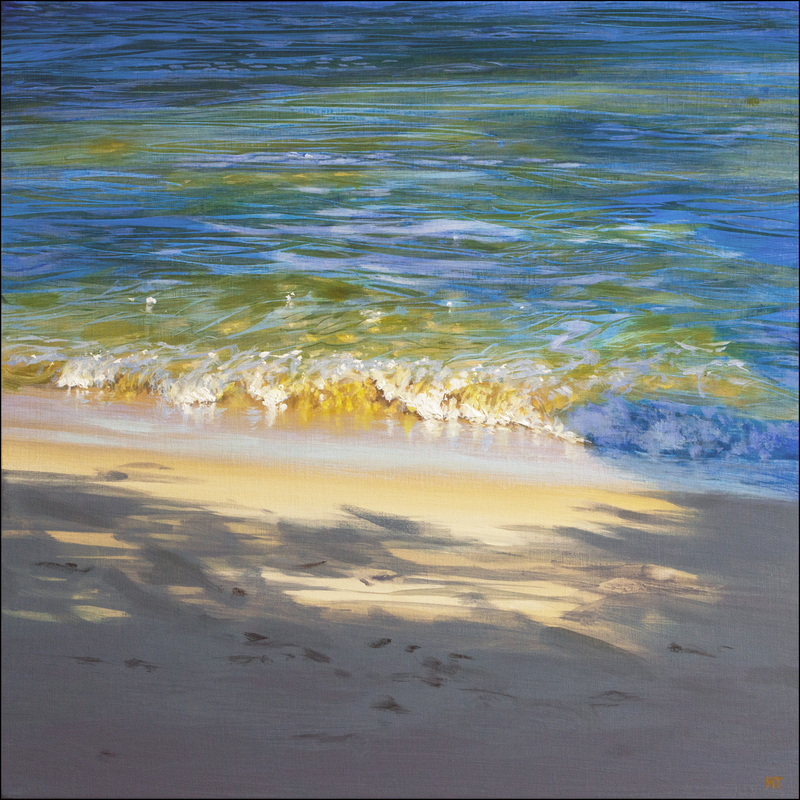 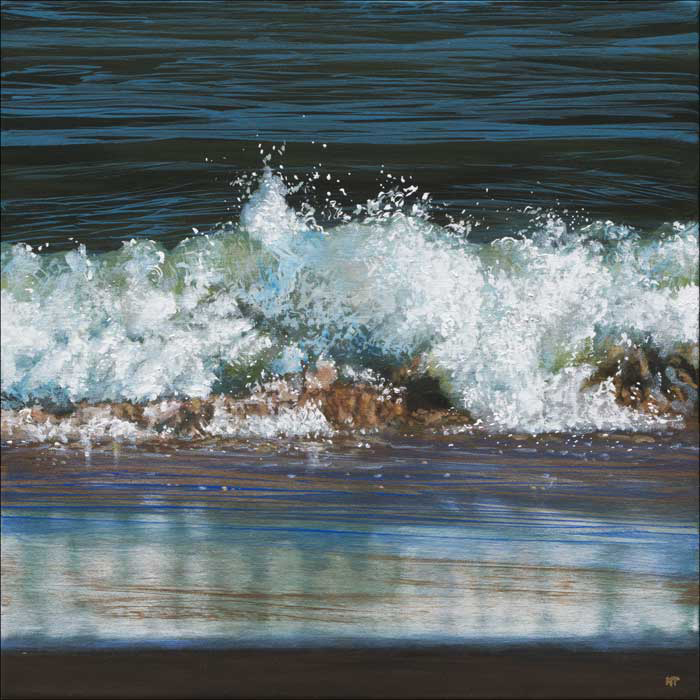 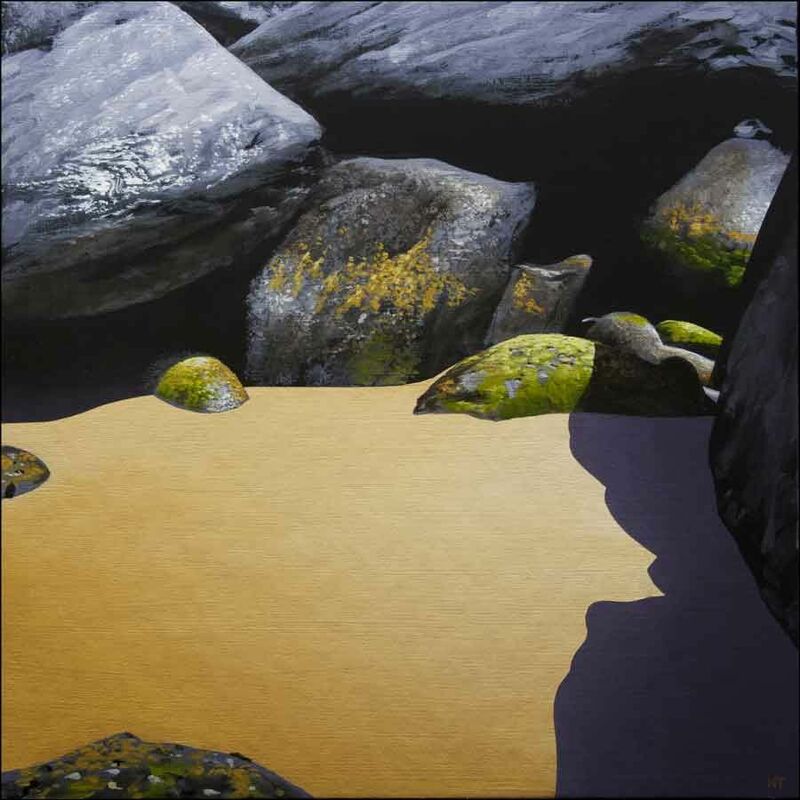 Inspired by the beaches of Australia and America, Neil creates intimate, idealised views of sandy beaches, waterfalls, rockpools and ocean waves. 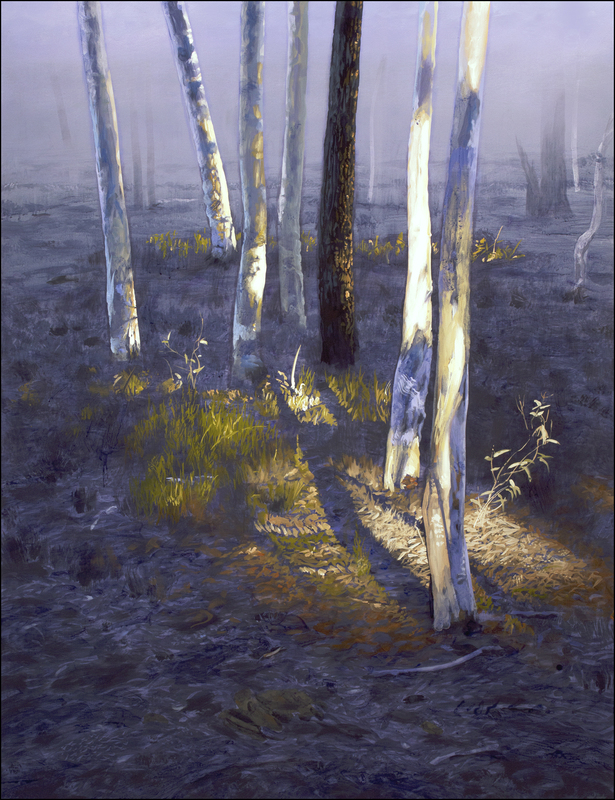 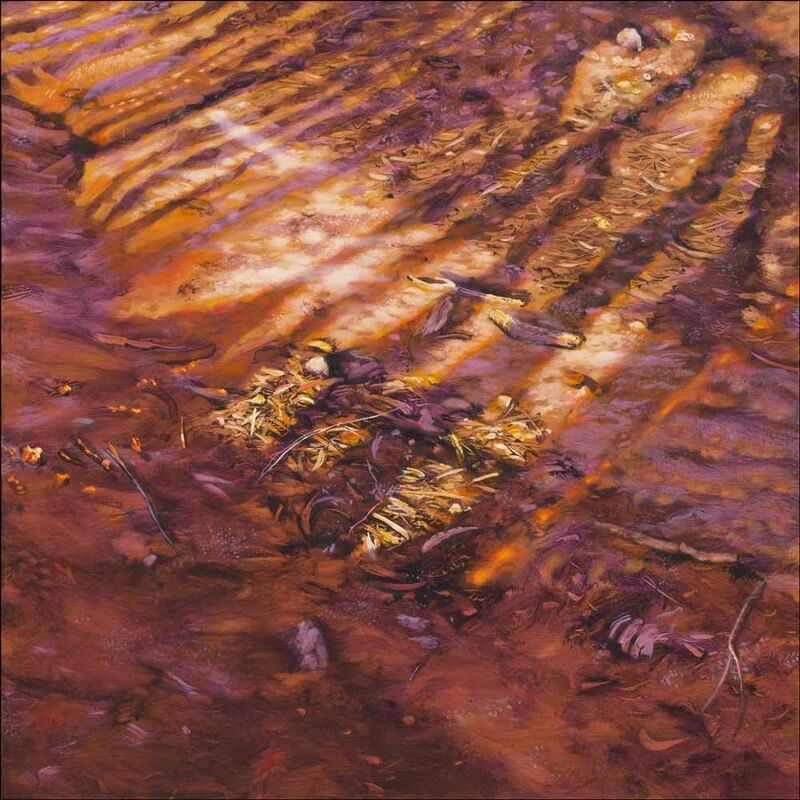 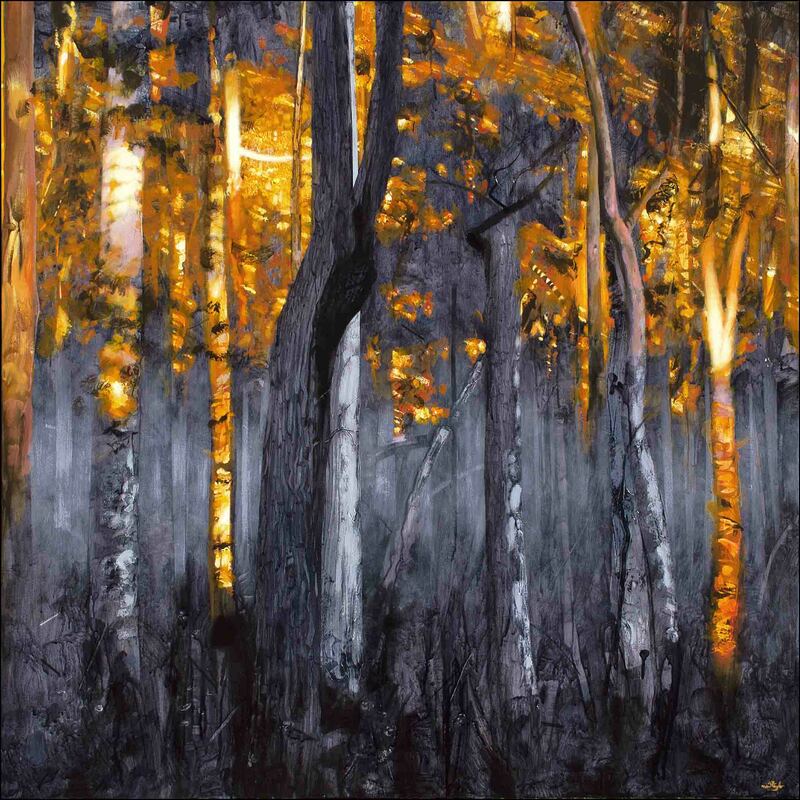 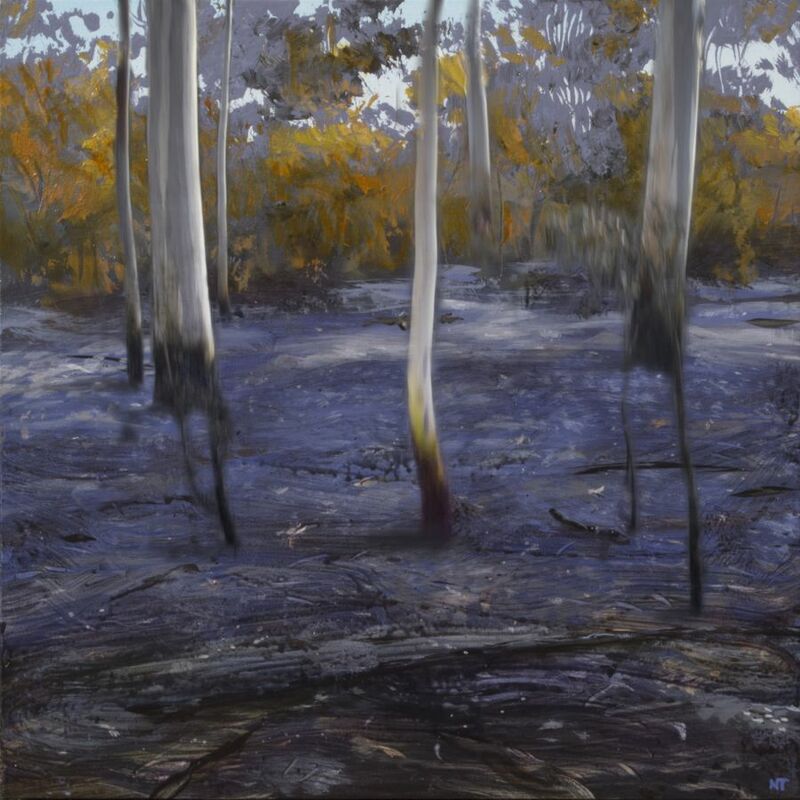 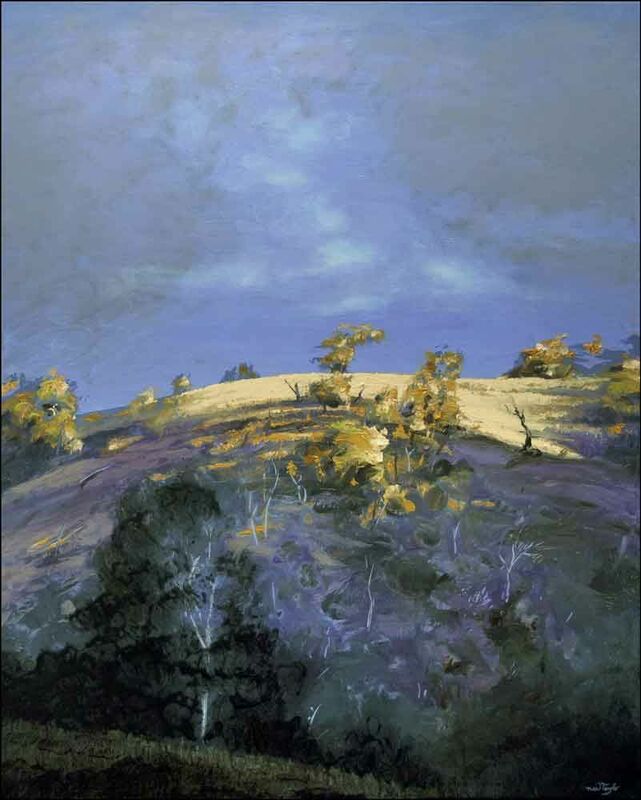 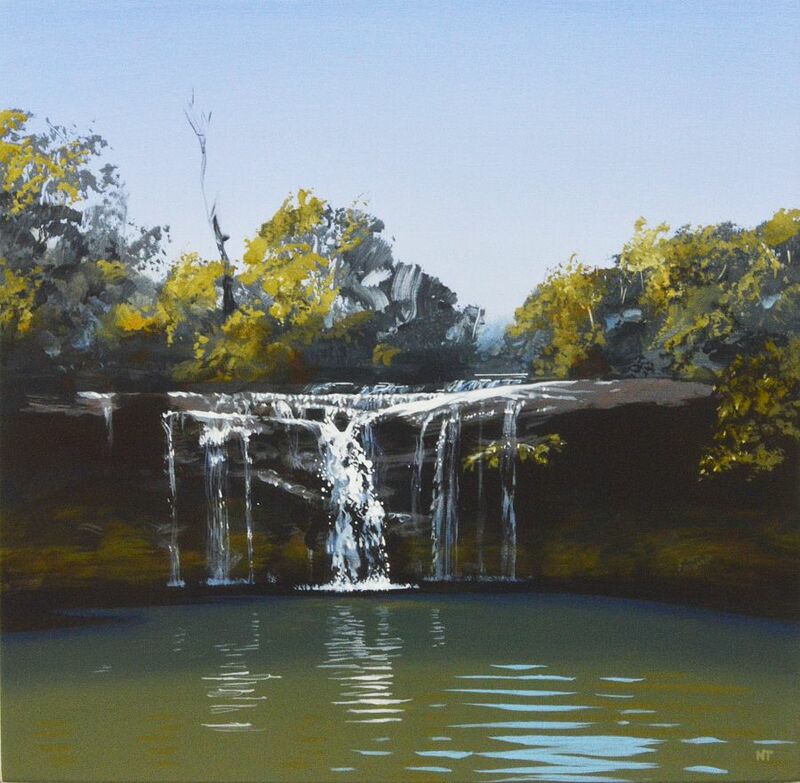 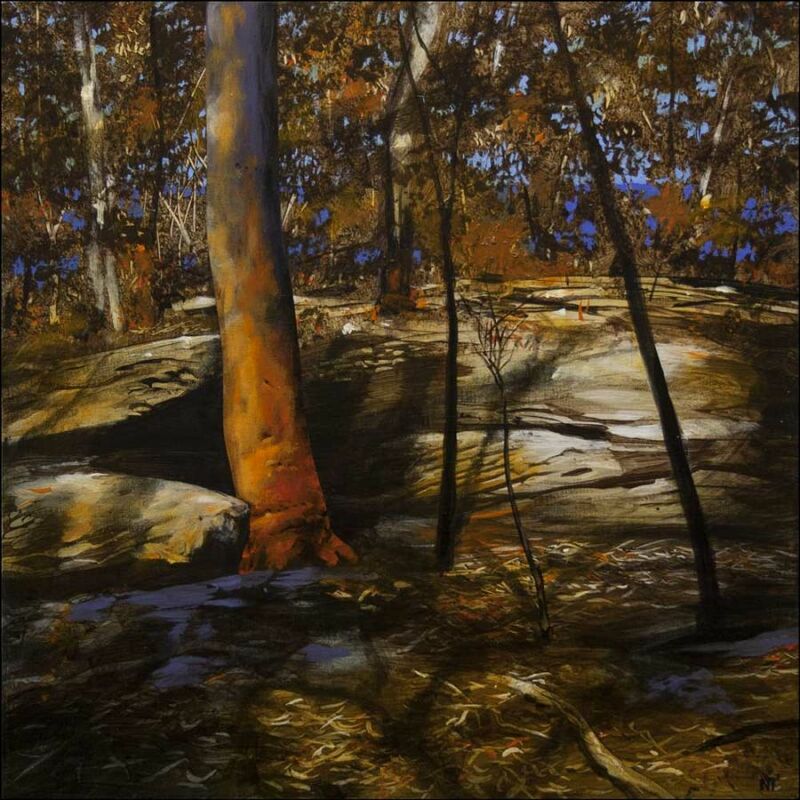 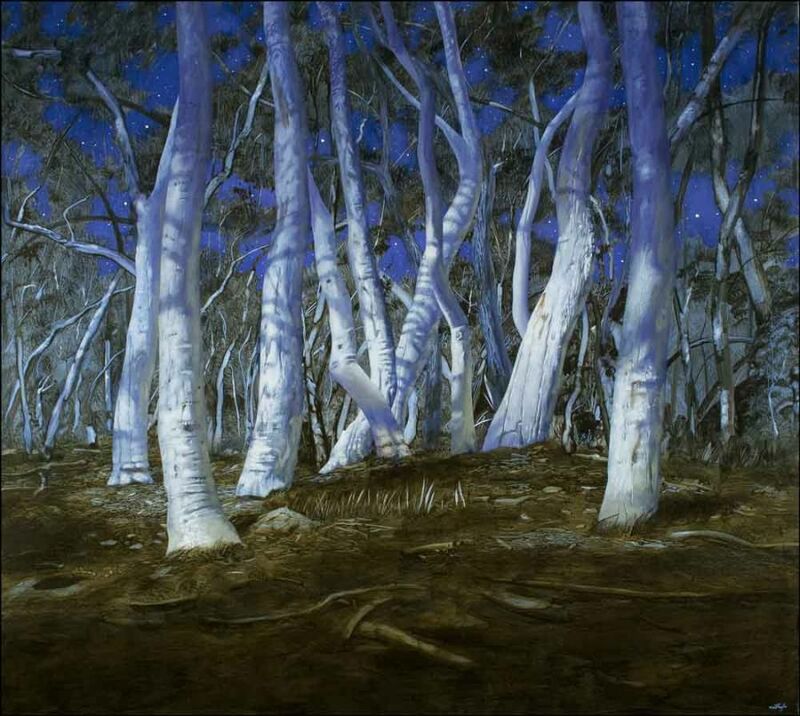 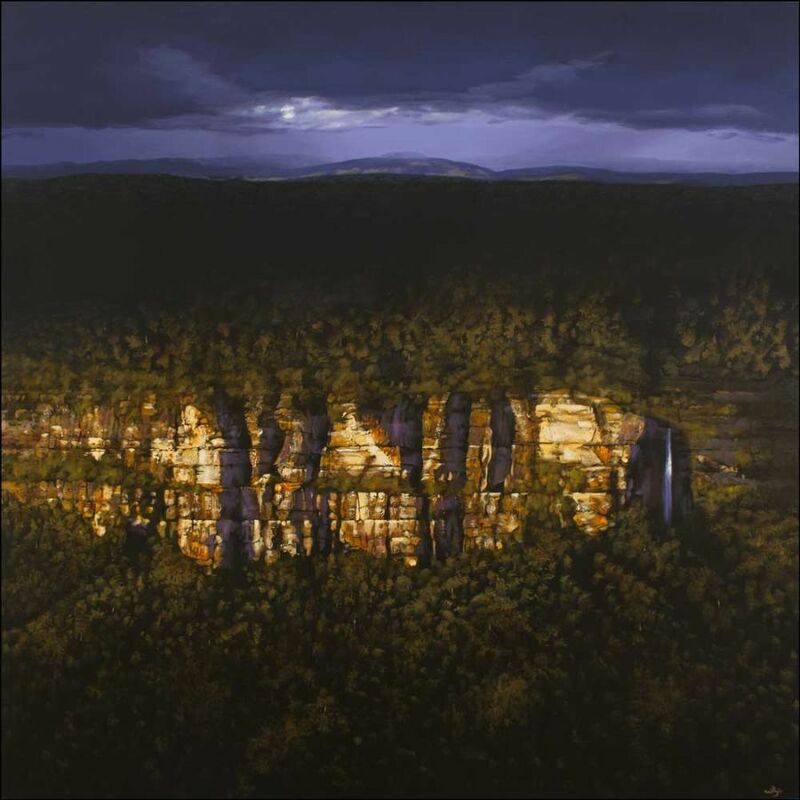 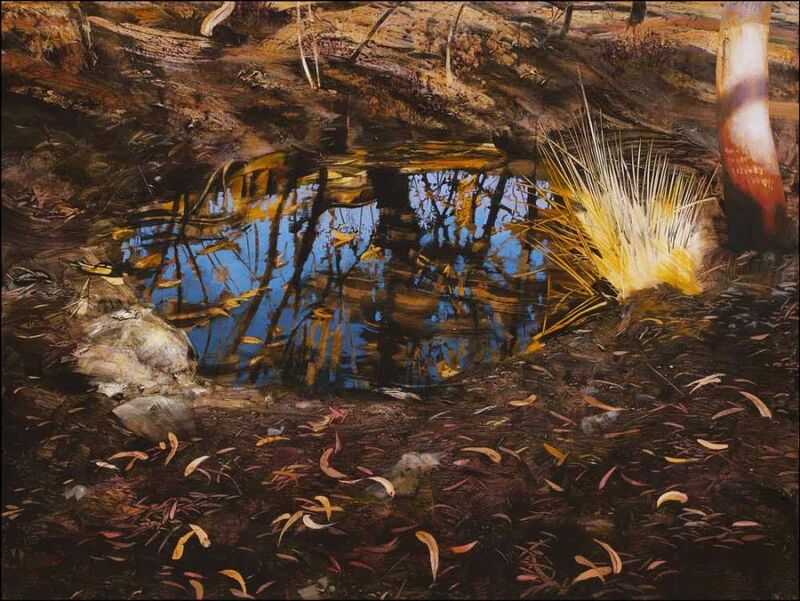 He also focuses on bush landscapes in NSW, from the Northern Rivers to the Blue Mountains and further west. 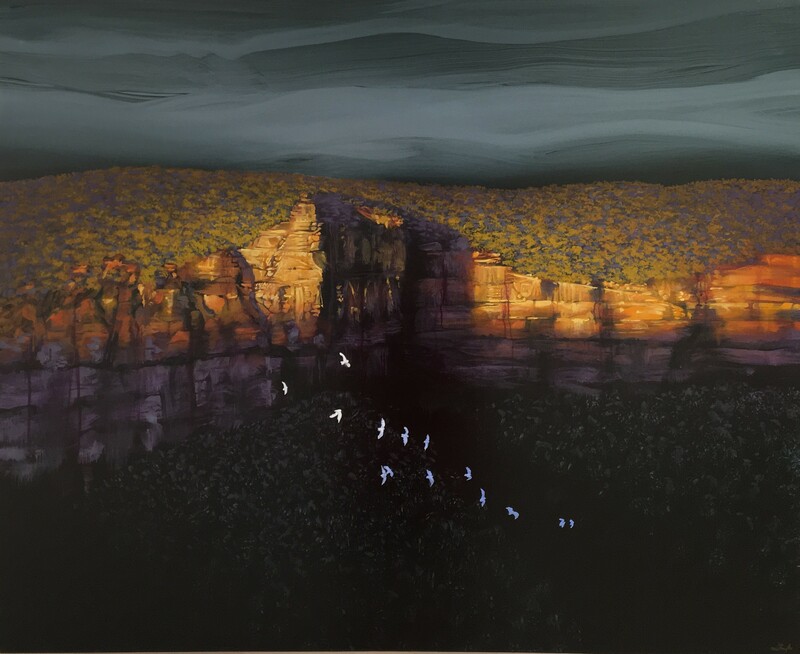 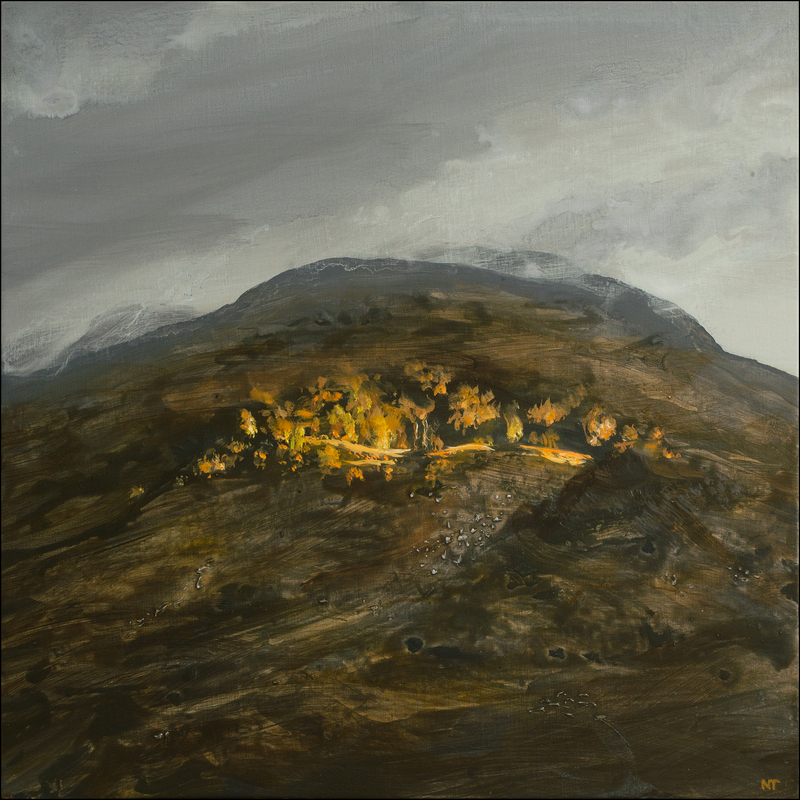 Neil is a recipient of numerous art prizes, including the Mortimore Art Prize (2009), Mount Eyre Art Prize (2011) and has won the People's or Viewer's Choice award for numerous prizes, including the Calleen Art Prize (2013) and Mosman Art Prize (2015). 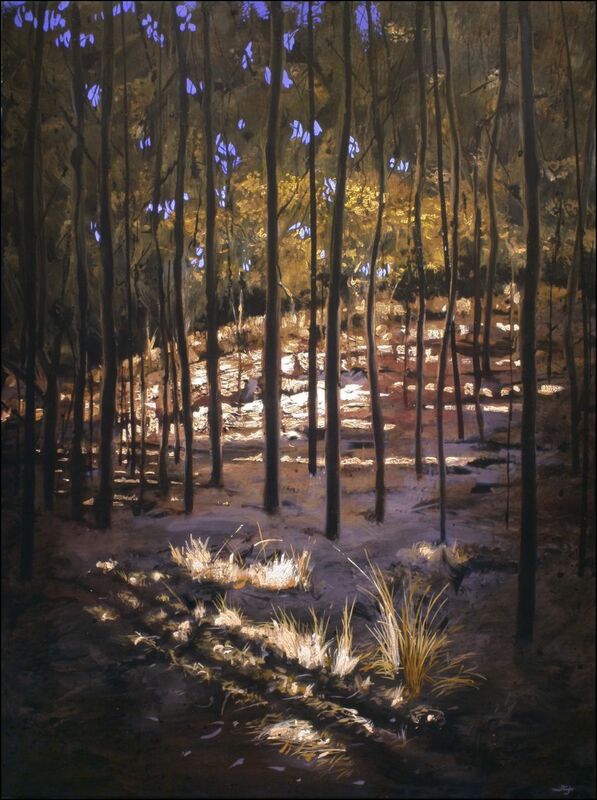 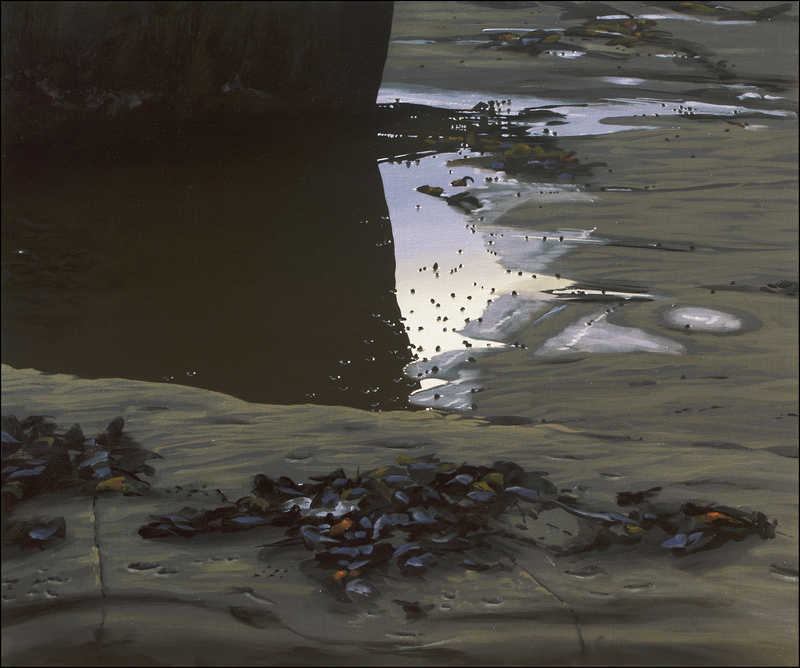 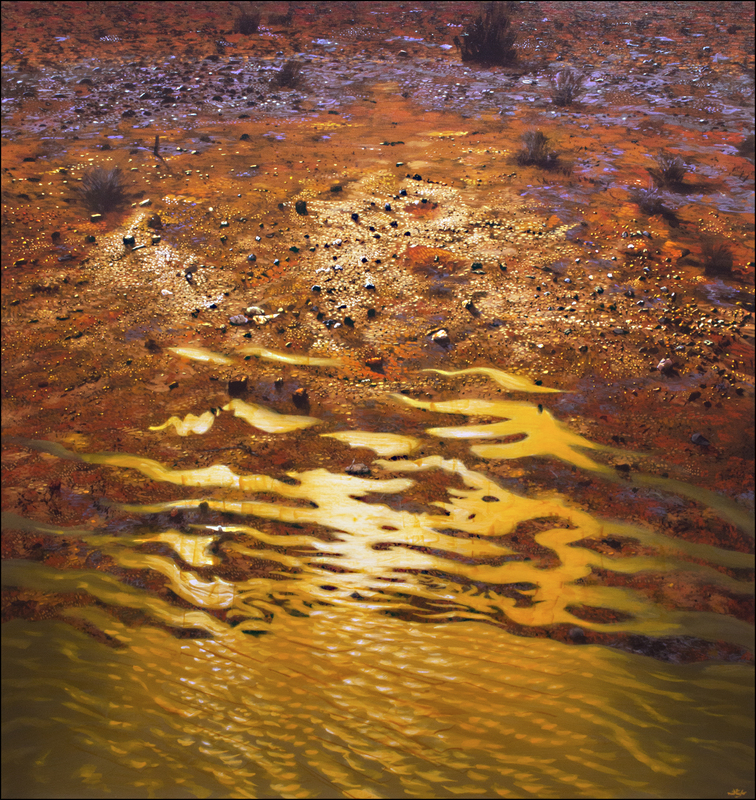 He is also a 10 times finalist in the Archibald, Wynne and Sulman prizes exhibited at the Art Gallery of New South Wales.